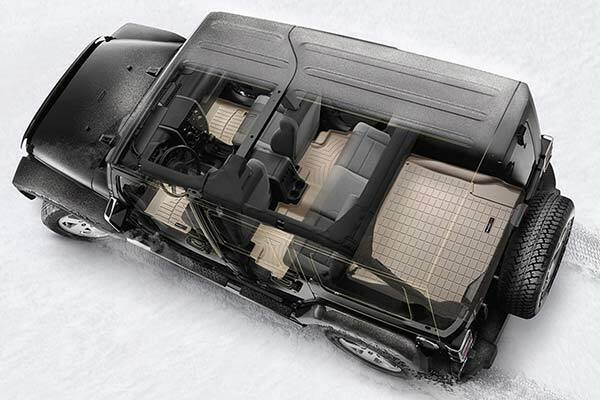 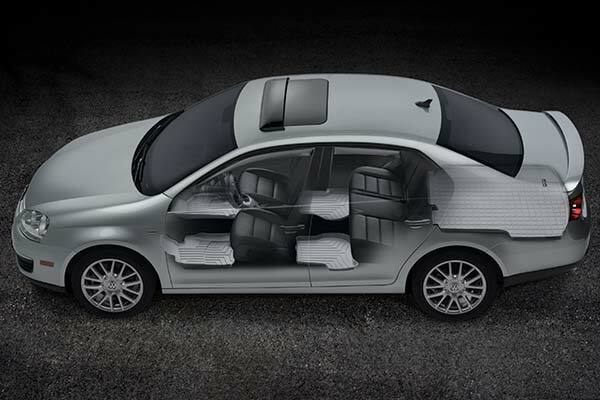 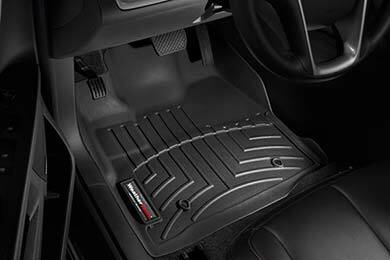 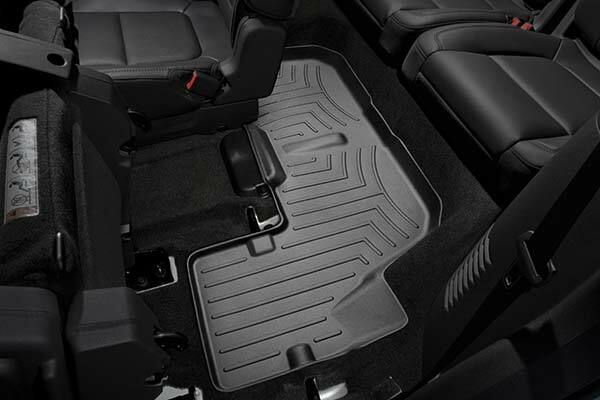 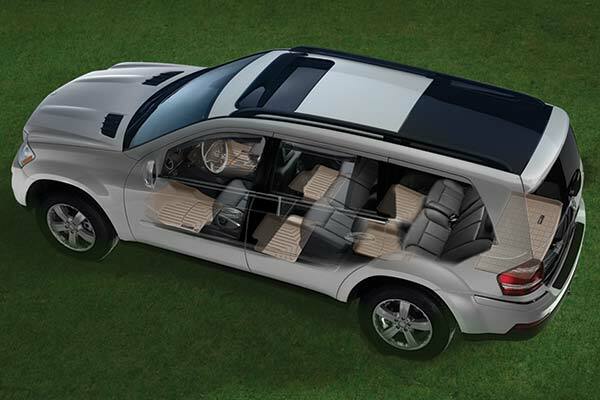 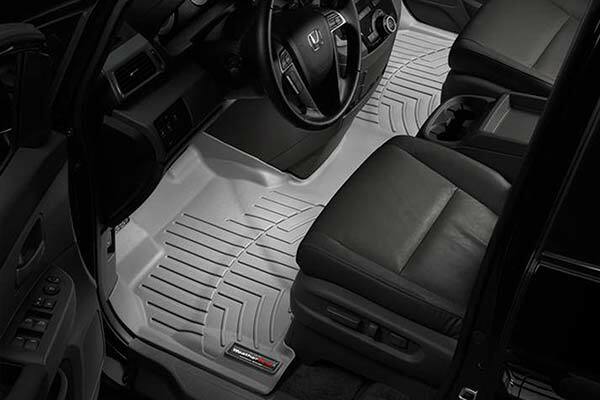 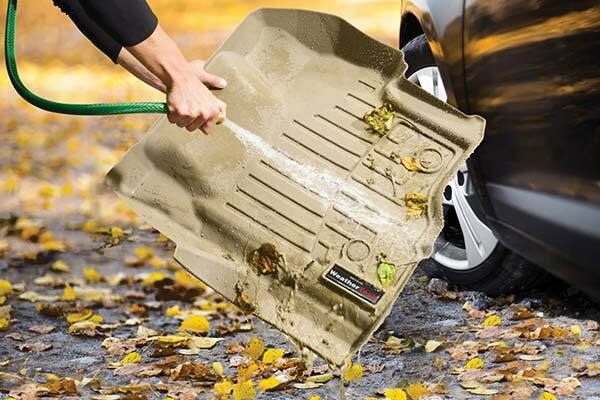 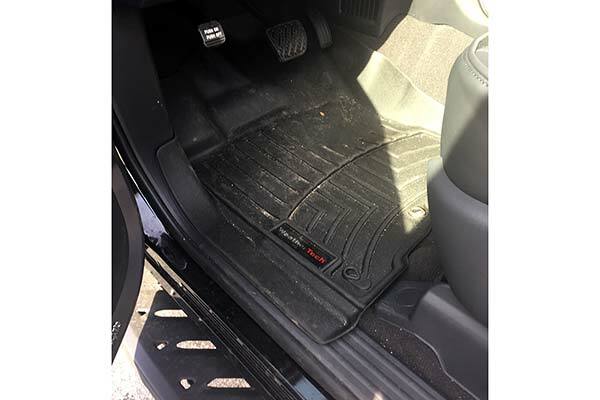 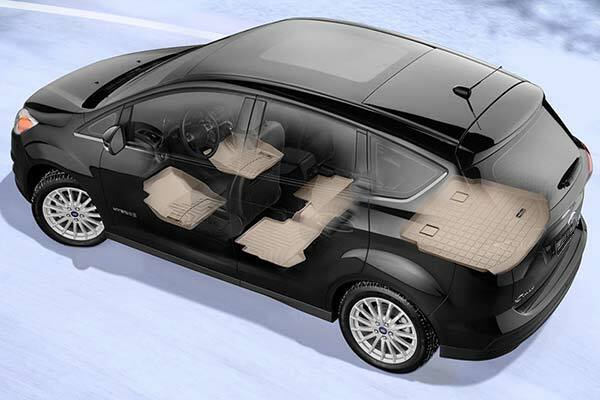 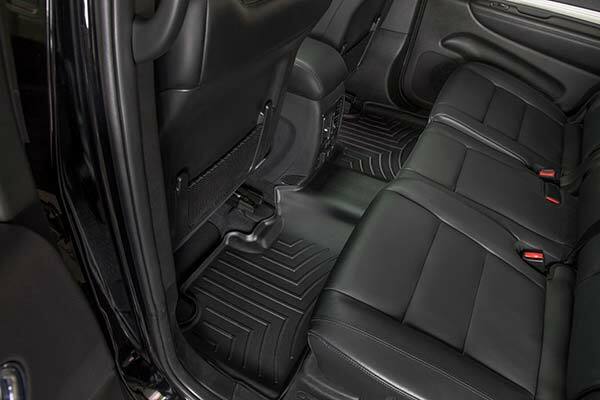 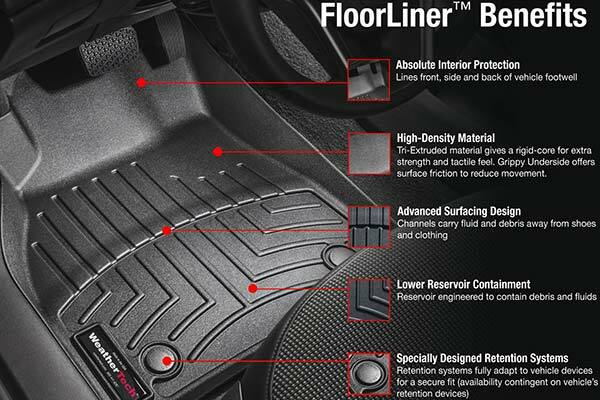 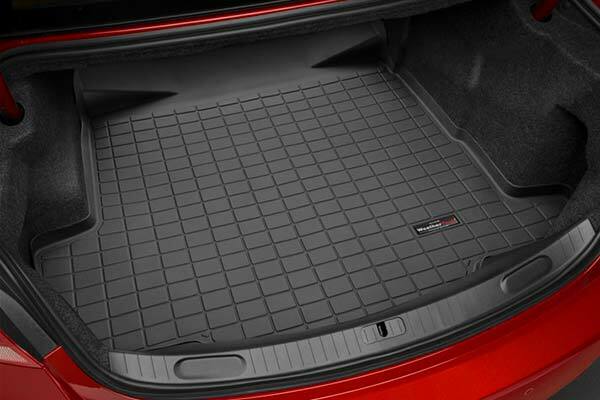 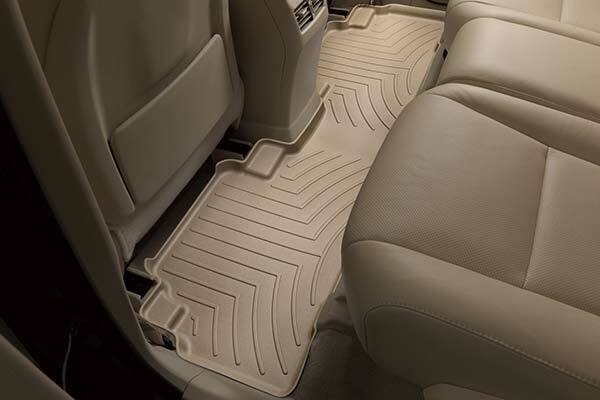 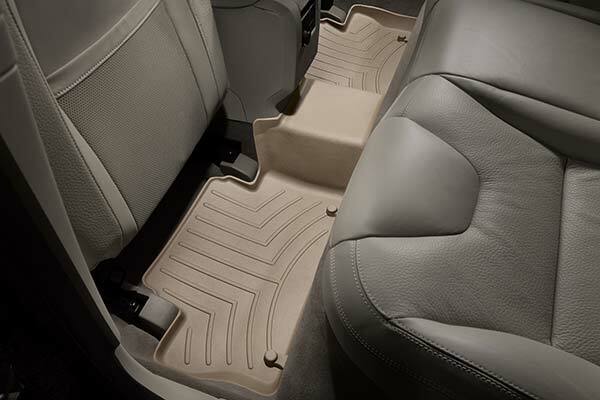 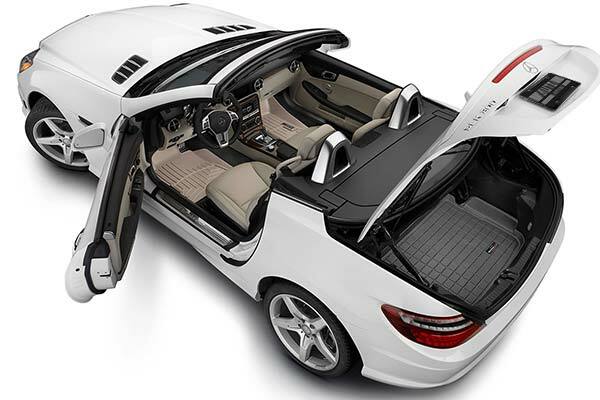 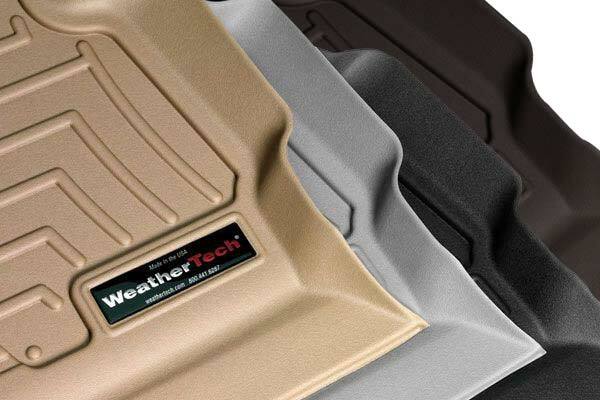 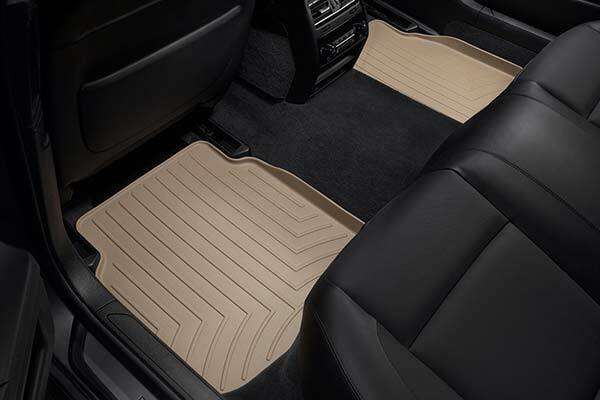 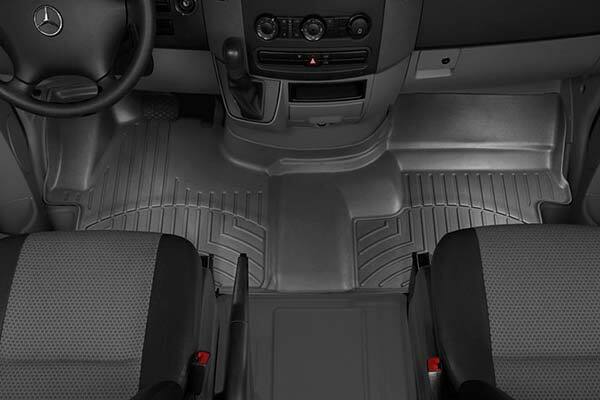 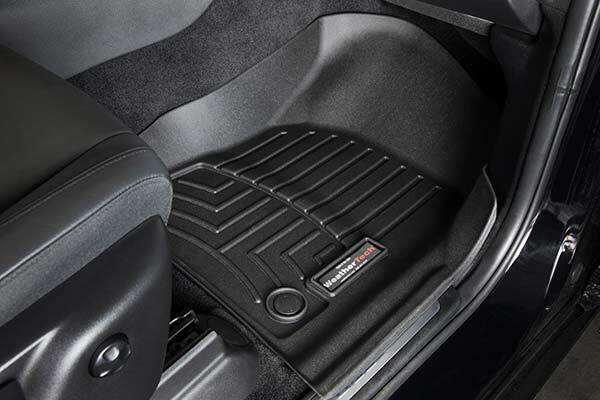 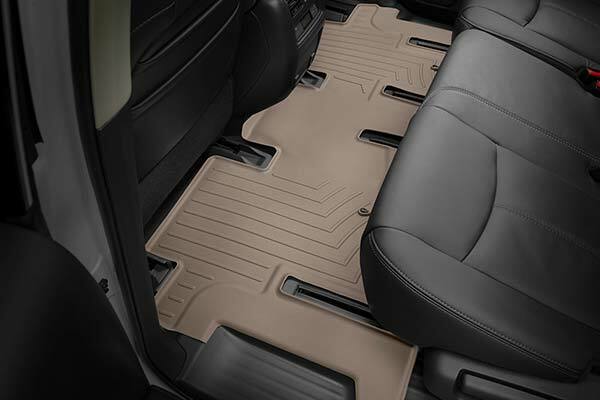 WeatherTech 440661/440666 - WeatherTech DigitalFit Floor Liners - FREE SHIPPING! 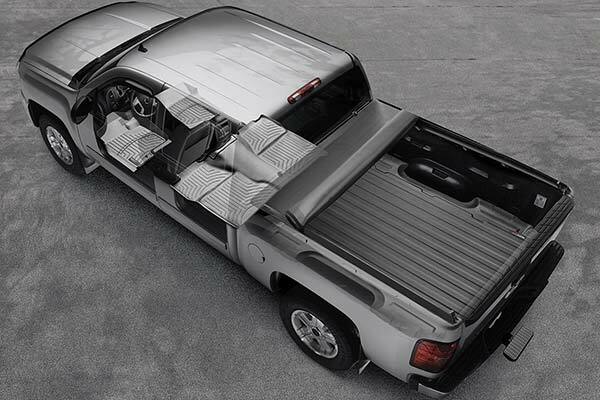 easy to install .looks great.would recommende it to all . 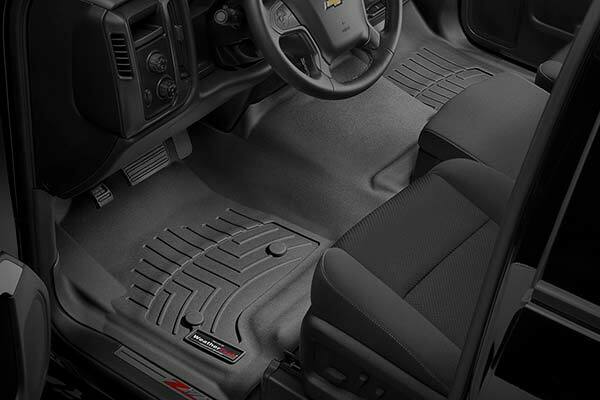 I bought these because they had a one piece rear floor mat but they are not as good as other liners I've had. 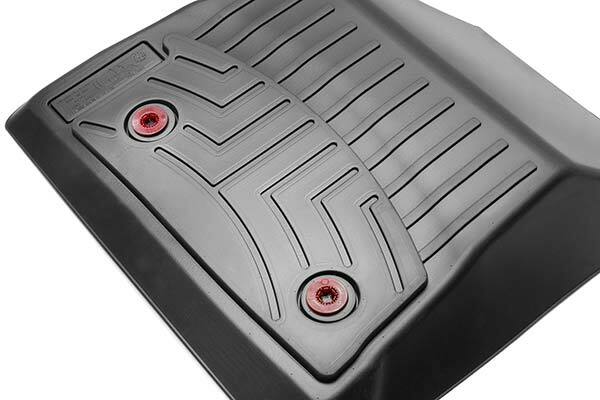 They do not have the spiked nubs on the bottom so they slide around with pressure. 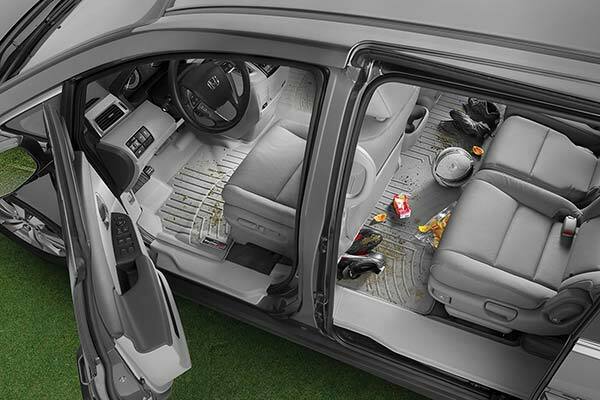 The drivers side came with one hook and eye assembly but it quite easily pops out of the eye. 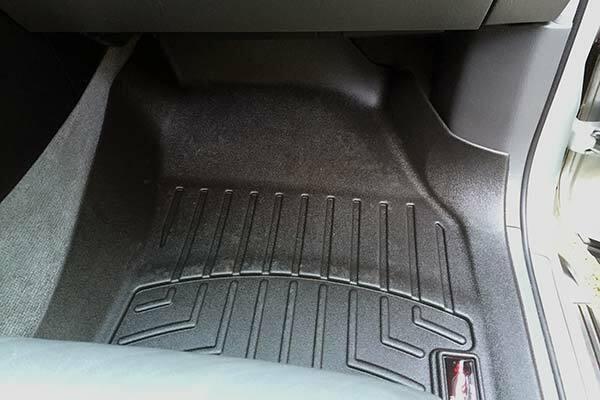 I also was not thrilled with autoanything.com's customer service for this or the previous order for the floor liners. 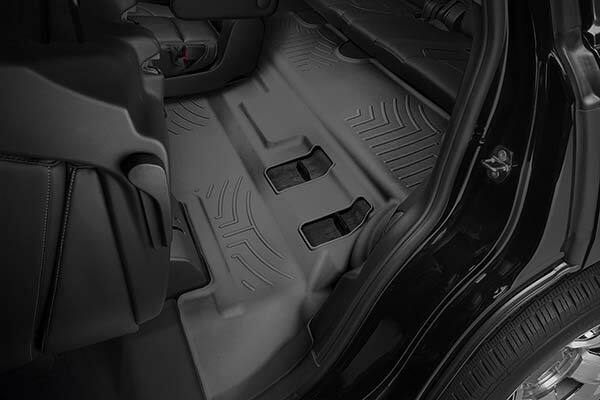 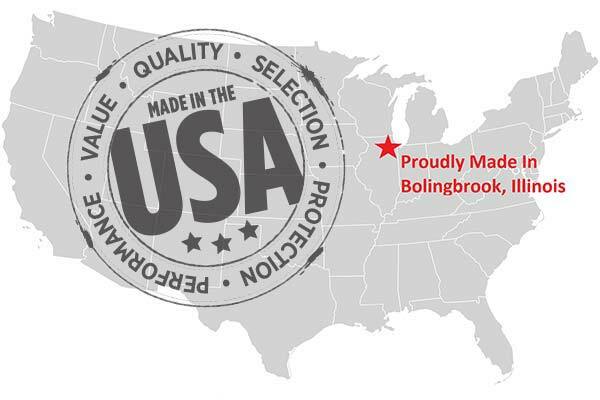 Reference # 758-493-426 © 2000-2019 AutoAnything, Inc.